Happy Halloween! 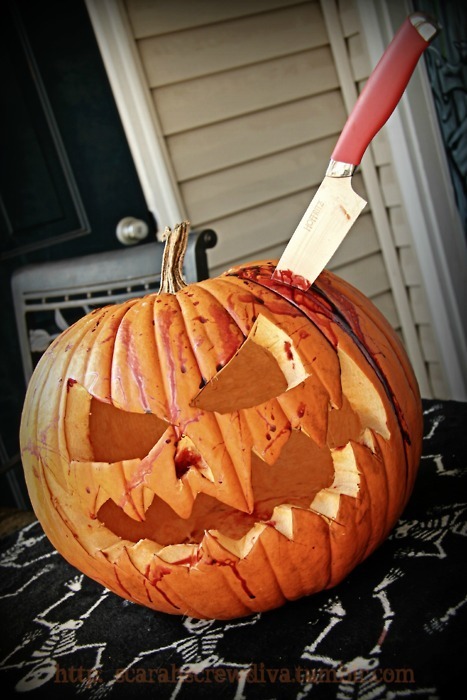 Any plans or annual traditions tonight? 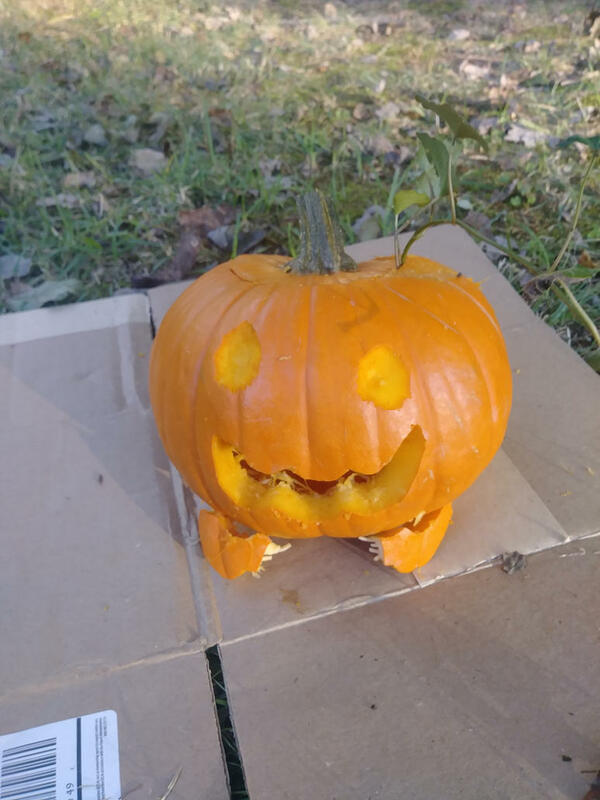 There are a lot of Pumpkin themed pumpkins this year! What's better than a fandom mashup? Definitely an interesting sound dub. Especially with the surprise 1 minute in. Happy Halloween! Let's look back at some scary moments in this show that is totally definitely for kids! Save the Light/OK K.O.! Game Bundle Delayed! Well, them's the breaks. 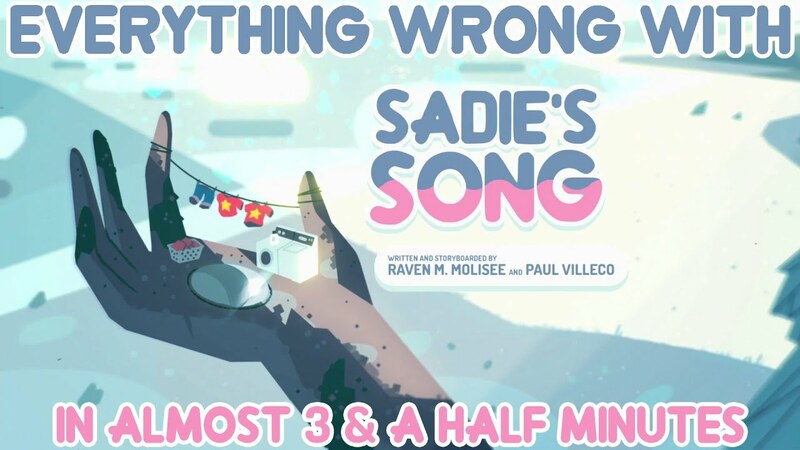 Maybe it has to do with putting Lapis in the game? Anyone dressing up tomorrow? What are you all going as? Some cool meep morps on the menu tonight! Just a little something zott grammes was working on! It is yet another beautiful sounding Lapis dub! Seriously, all of the dubs of this song are on point. 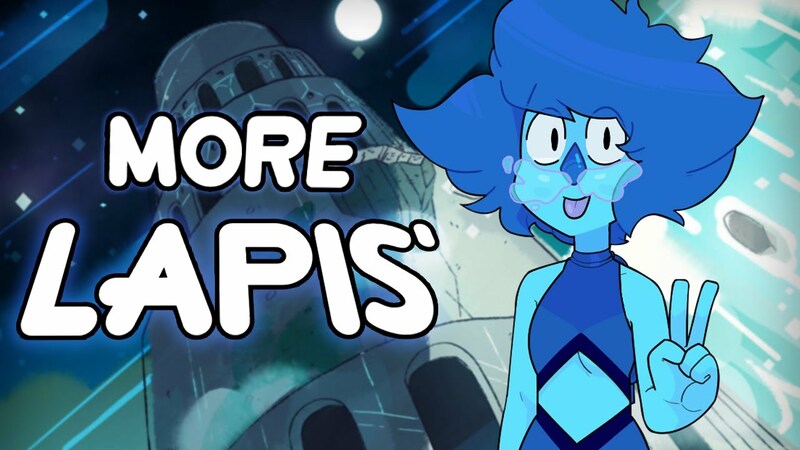 I guess it's a requirement for Lapis to sound amazing? 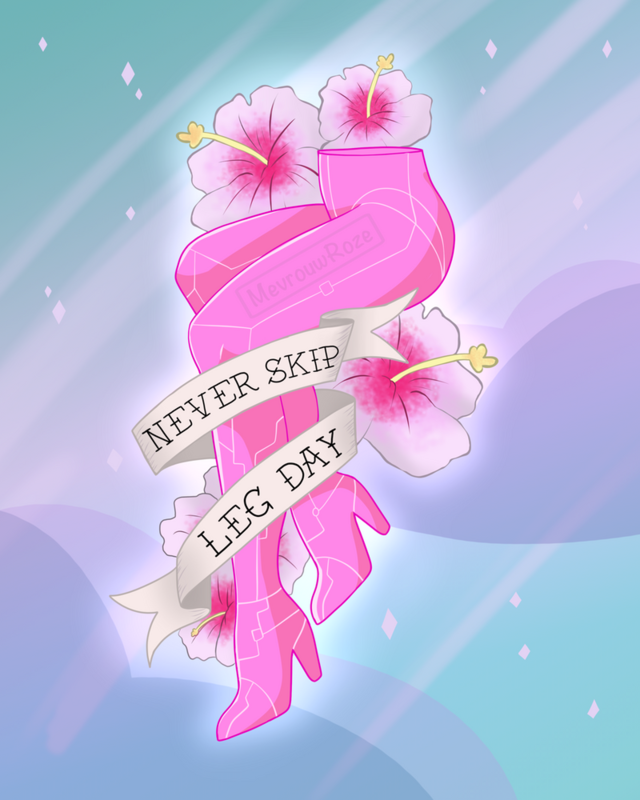 Ah yes, the episode with so many secret messages the Crewniverse isn't even sure how they all made it in. Story: This Is Just Some Sick Prank, Right? Description: A Halloween night that was meant to be fun turns nightmarish as Peridot faces the ultimate horror movie scenario. This Is Just Some Sick Prank, Right? 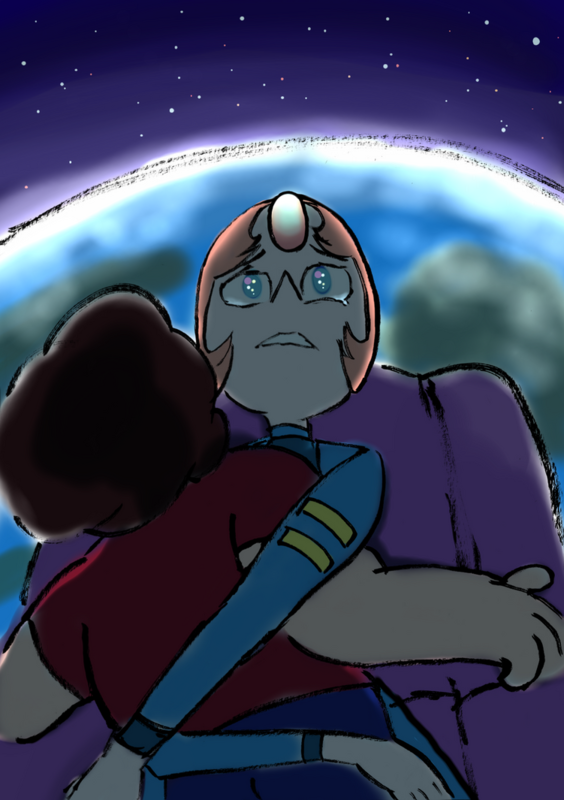 Pearl finally got her wish of going to Homeworld! 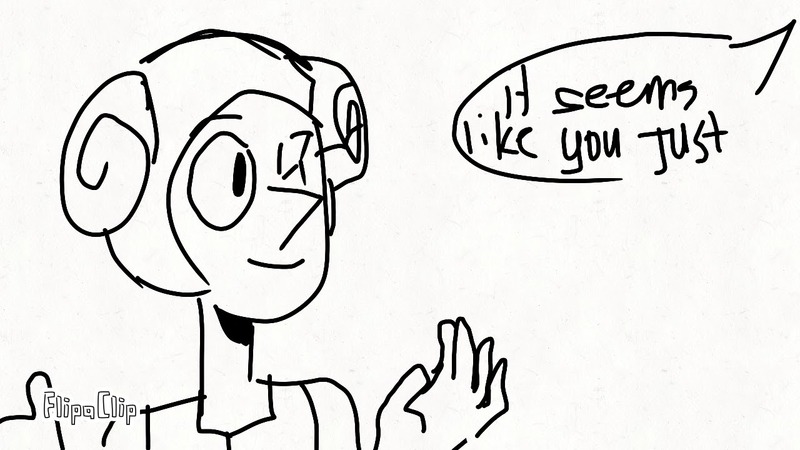 Although White Diamond might be the one to almost kill Steven this time. 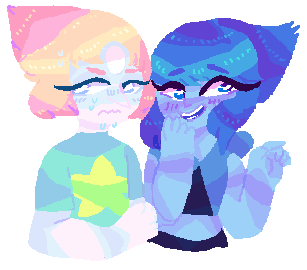 Meep morps, spilling onto your screen! Another peak into the episode creation process! 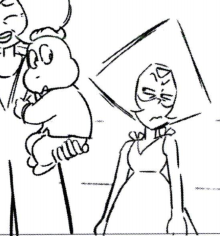 I guess Peridot is not a big fan of Onion. 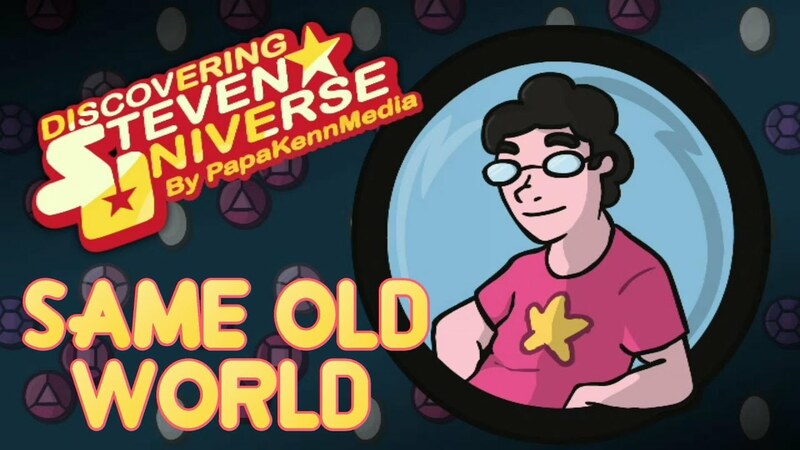 Time to humorously rip apart another episode! Stop everything and check out this absolutely UNBELIEVABLE fan made episode! 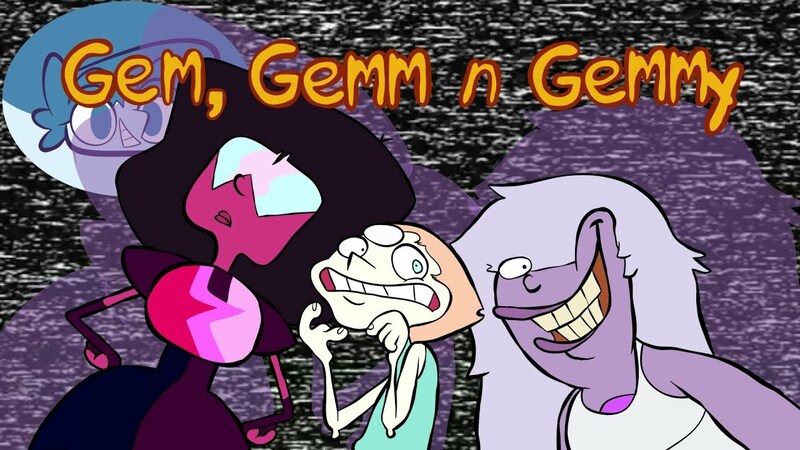 Leaked from another dimension (according to its creator, and I believe it), it's your favorite 90's cartoon, Gem, Gemm, and Gemmy! 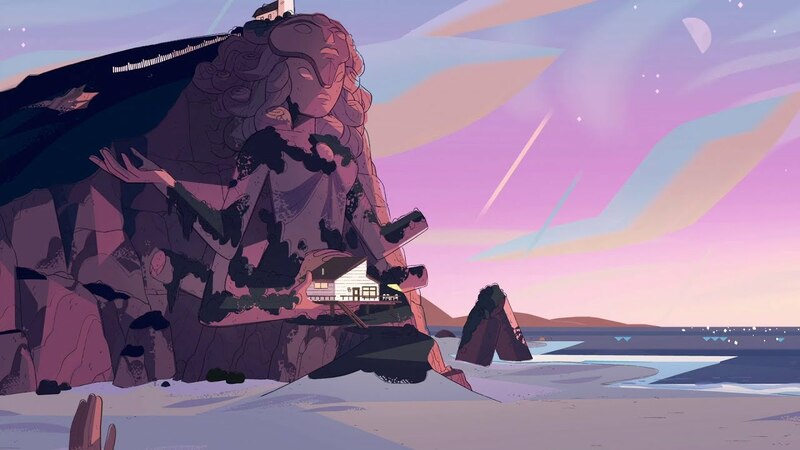 Description: Stuck on the Gem Homeworld and seperated from the other Crystal Gems, Stevonnie is relieved when Lars breaks them out of Pink Diamond's former quarters. However, whilst under siege, Lars suddenly finds himself growing closer to what the true meaning of fusion is. 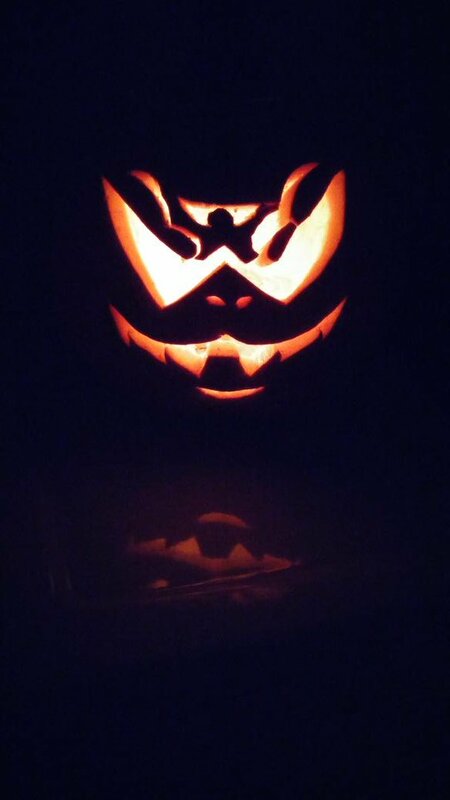 Did anyone else make an SU themed pumpkin this year? She's large and supposedly in charge! 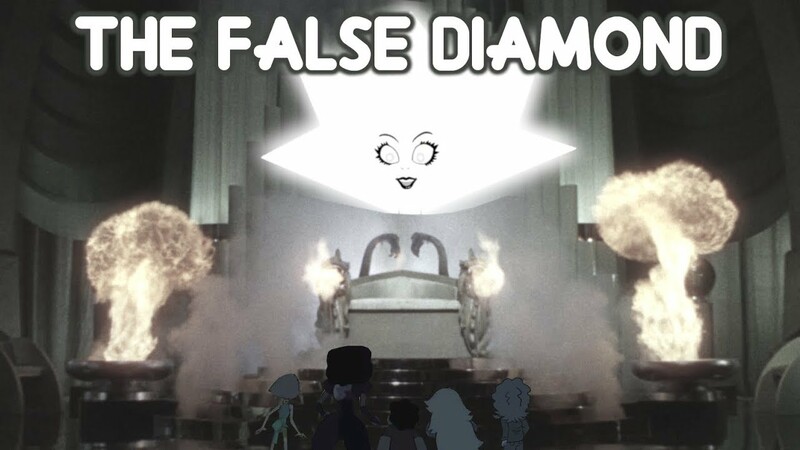 It's White Diamond! 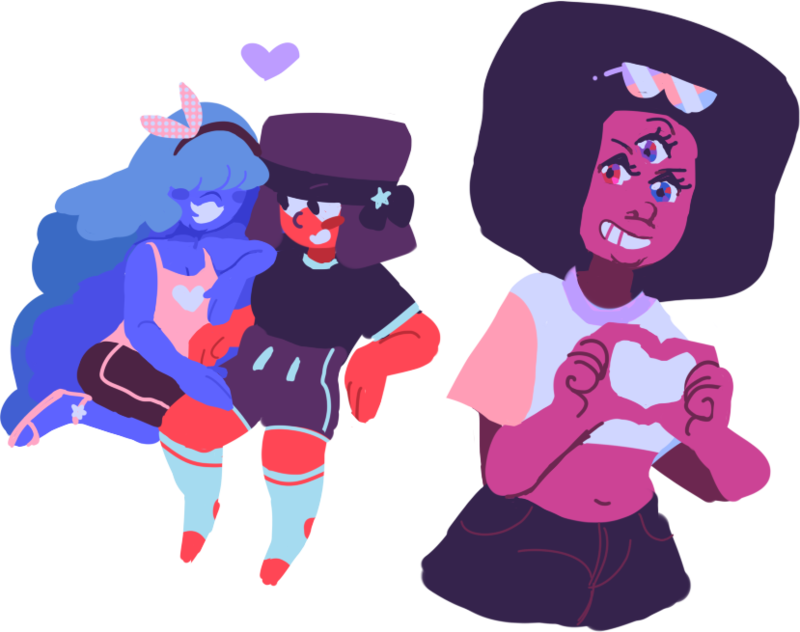 Just some gay gems on a nice loop! 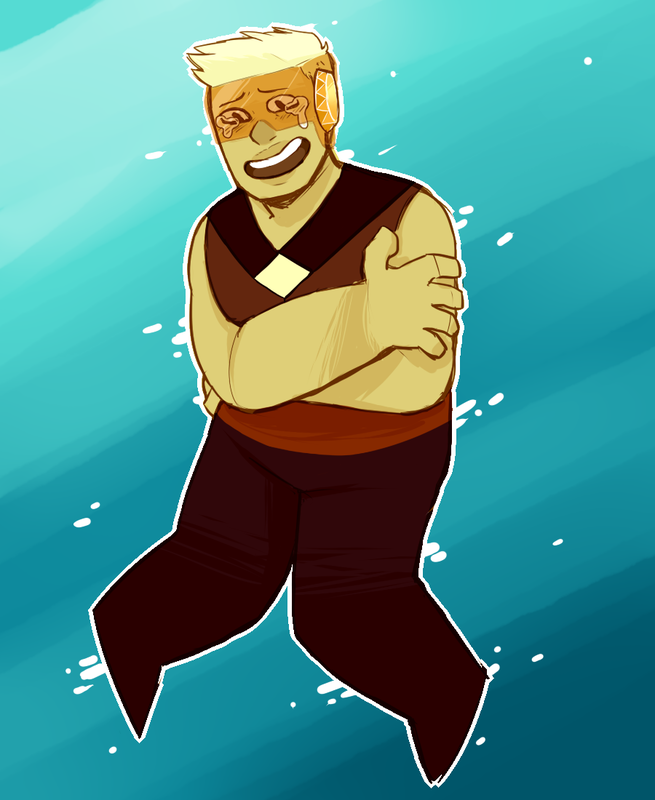 Description: Topaz and Topaz have been on edge ever since they attacked Aquamarine. 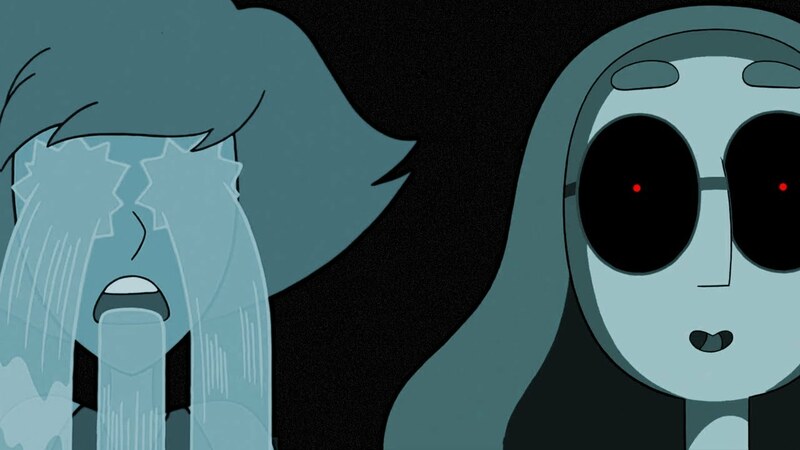 While the little blue Gem has kept her word so far and hasn't reported the attack, the two have been extremely careful around her, but it comes at cost. They can't do as much as they used to, talk to each other, Fuse, be there for each other; it's almost torturous. But no matter what, they have to stay together. They don't know what they'd do without each other. If you need something calm and cool to play in the background while you work, check out this AMV from 80smbs! 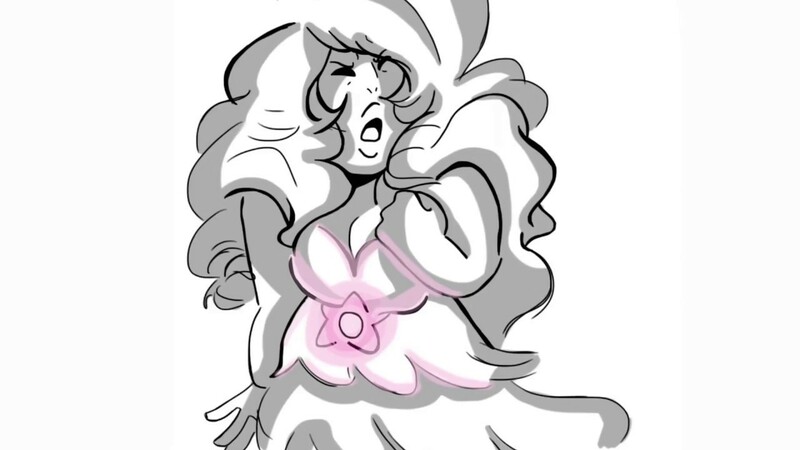 It's a whole hour of awesome scenes from SU, paired with a smooth tune. 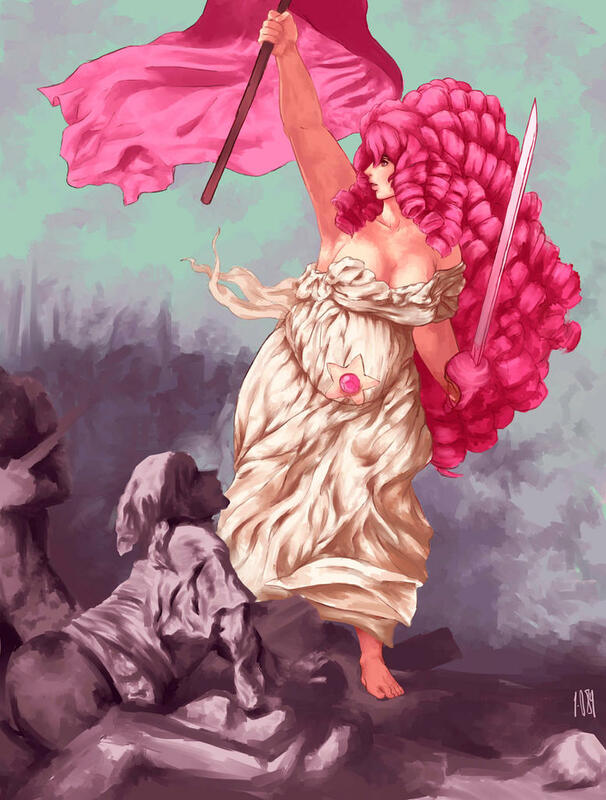 New Pink Diamond/Rose Quartz/Steven Universe Throw Blanket! 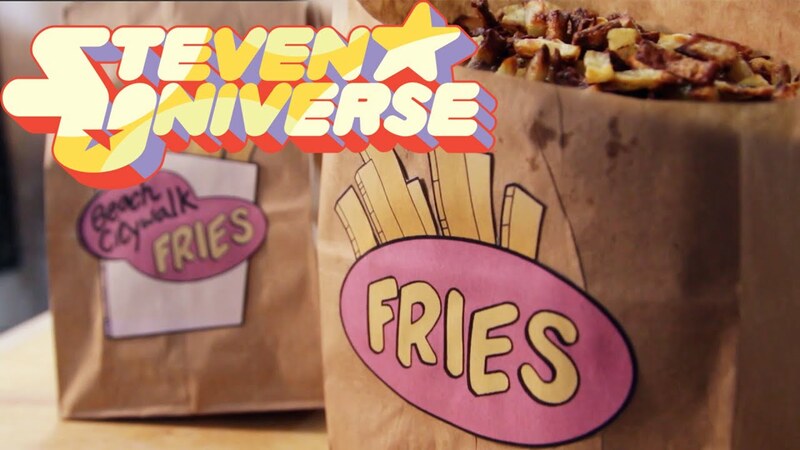 Sorry, CN is too busy throwing out cool new merch to actually throw out episodes. But, if you're making a holiday wishlist, put this snugly thing on it! On a tropical island! Underneath the molten lava! Wait, wrong series. 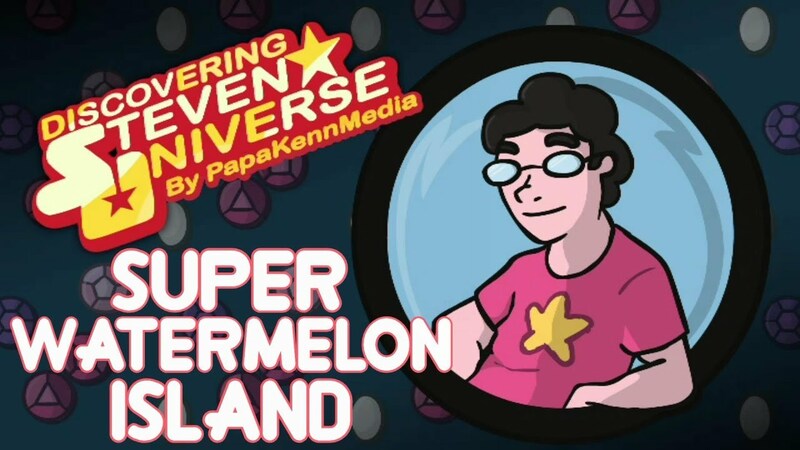 Well, I guess there's just a magical island of living watermelons on the Earth now, huh? 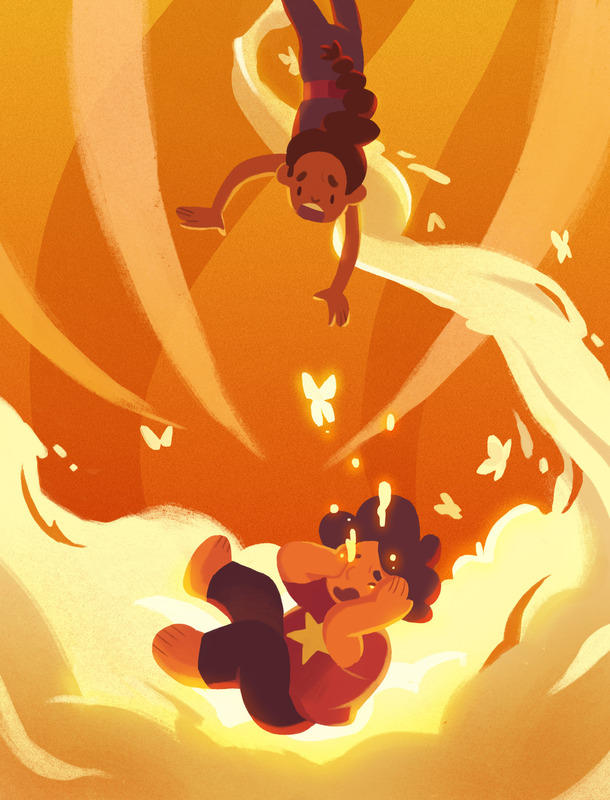 Description: “That’s it—I’m out,” Steven said. He pushed himself up off the floor and started walking towards the door. “I’m done with this today. I’ll see you all later. I love you. 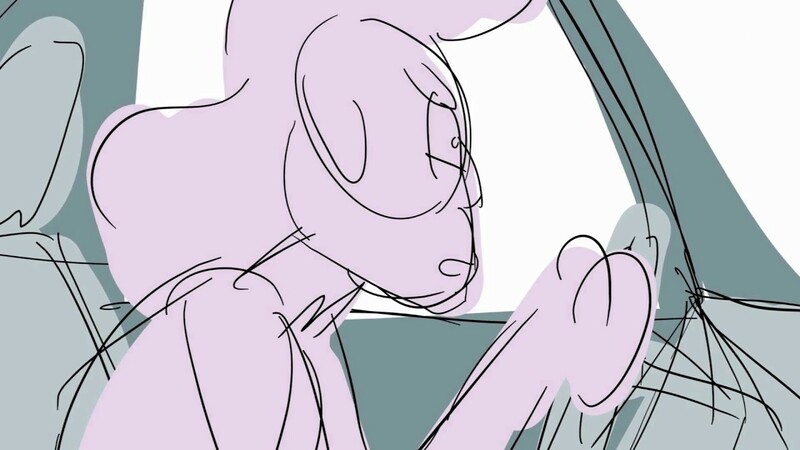 Bye.” “S-Steven, wait…” Pearl’s voice echoed behind him, but he was already out the door. 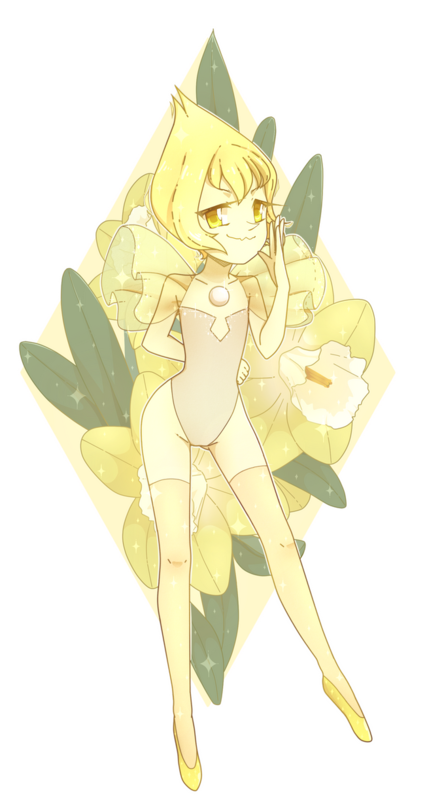 Directly following A Single Pale Rose. 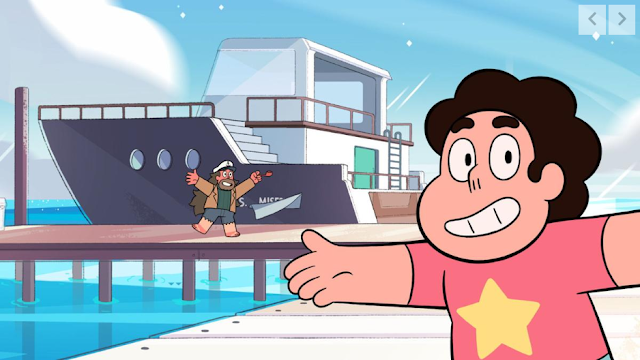 Steven leaves and calls a friend. 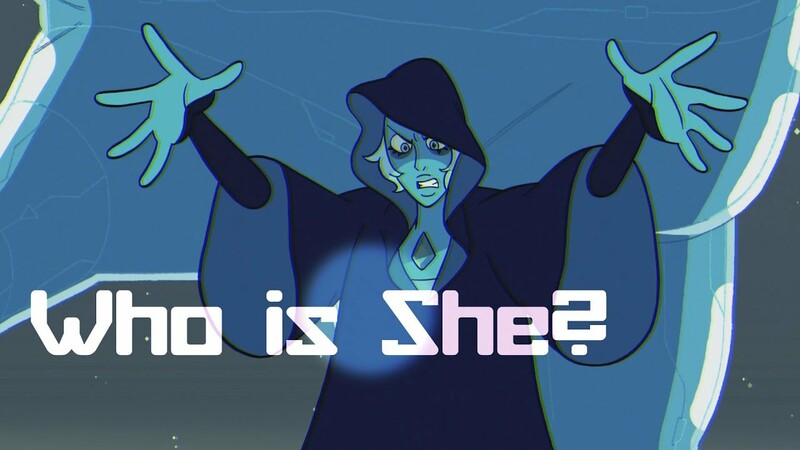 Fan Theory: What Are Other Lapis Lazuli Gems Like? Heck yeah, SliceofOtaku is here with a fresh theory! 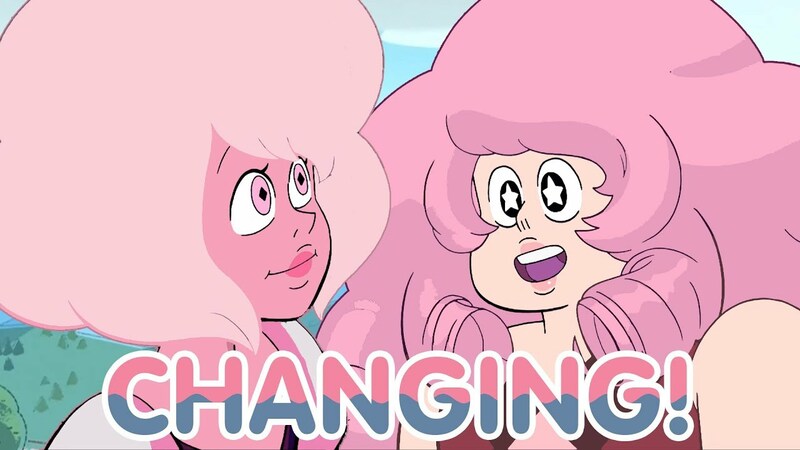 The hiatus won't keep us down, there's still more of the show to explore! A super cool Blue Diamond themed AMV! Check out the cool chilling effects and music! It's a journey to the center of the Earth! A little something original to spark up your morning! 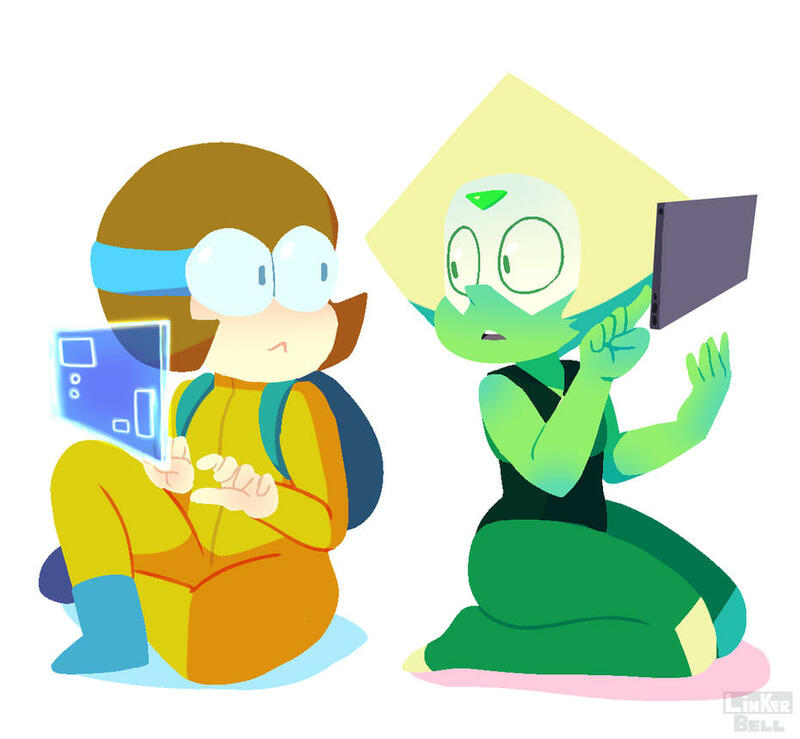 They'd probably be great friends once they finished studying each other. 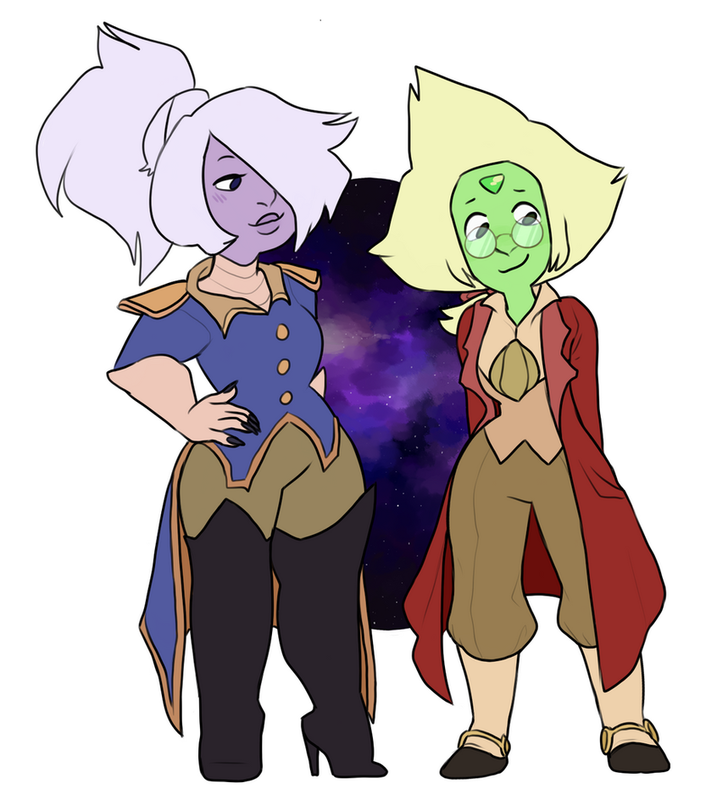 Meep morps make a glorius return! 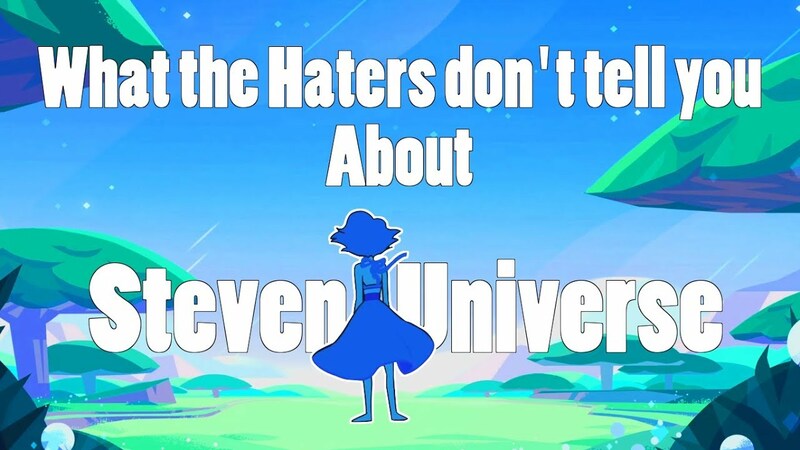 In summary: The Crewniverse are weeb nerds. Heck yeah, we got another one! An amazing singing Lapi! 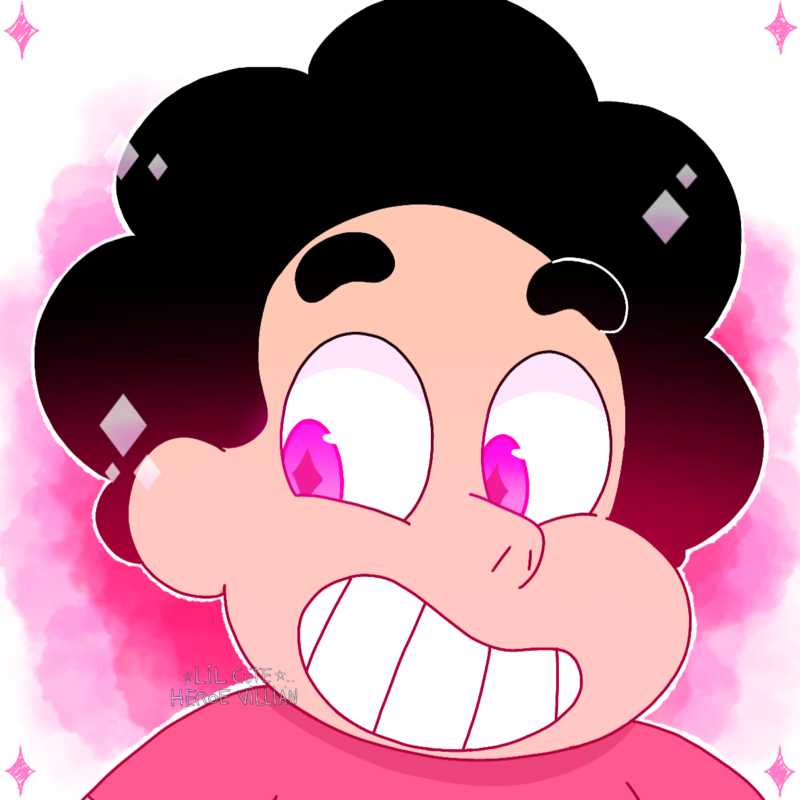 If you missed the news, looks like Steven Universe's very own Steven will be making another convention appearance this year! In the meantime, here's a quick interview with the star of the show, which gives some insight into his personal life and what it's like to travel to conventions. There's a preview below, but check out the link for the full chat. "There are so many reasons. One of the most predominant factors is it is exceptional storytelling in a noncondescending way. What I mean by that is it is technically a kids’ show. It is for kids, but it is accessible to everyone and loved by a much older demographic as well because it doesn’t tell the story like it’s telling the story to kids. It just tells the story and it makes it relatable to a wide swath of people." Do you think they'd ever be friends? 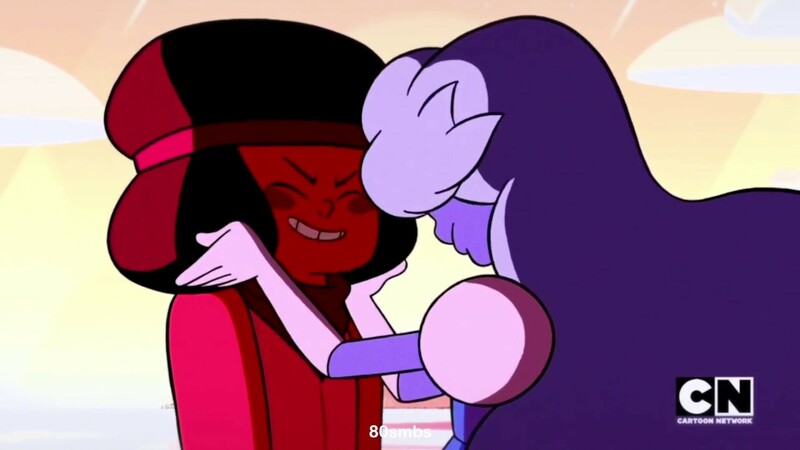 Some absolutely lovely meep morps tonight! The big reveal got big mixed reviews. So let's examine what we learned! 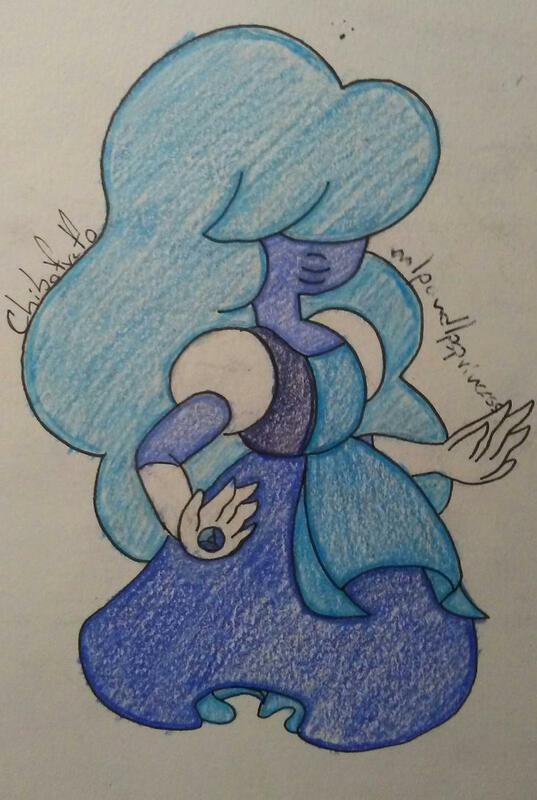 This Lapis' voice is so smooth, I'm not sure I've heard a more beautiful dub! The motel called Keystone, right next to the Best Diner in the World. Sounds great! 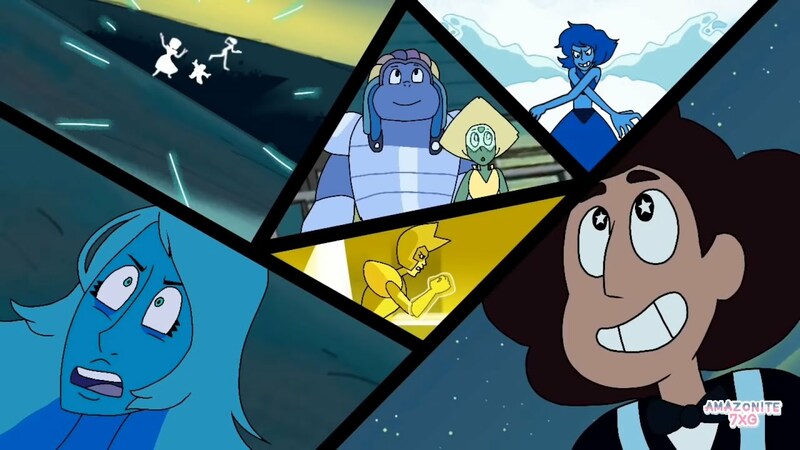 An awesome re-imagining of the big battle against one of the Diamonds! 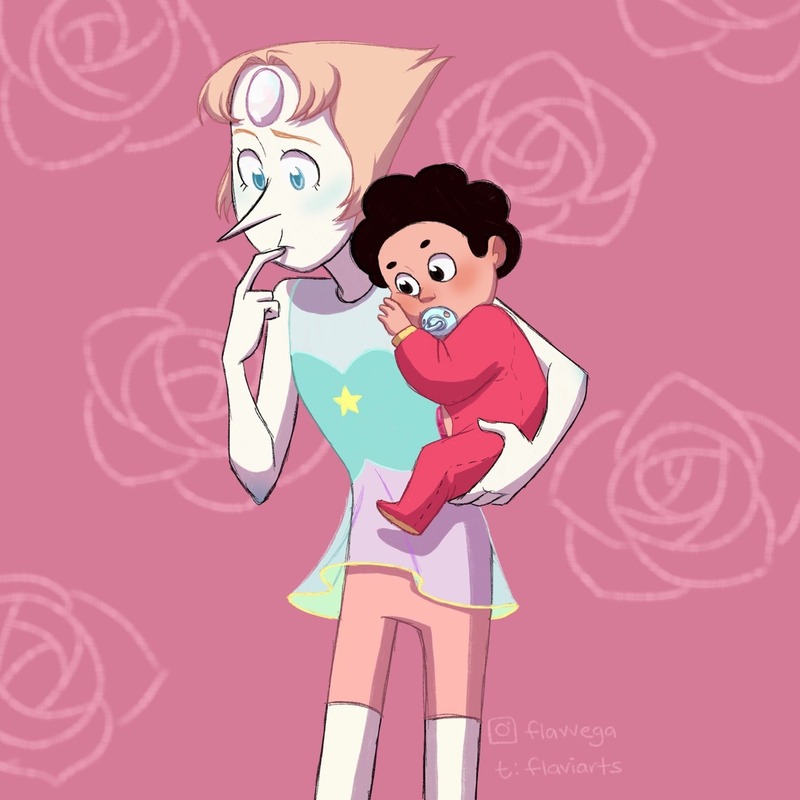 Description: Pearl babysits for an eight month old Steven. Steven's vocabulary is expanding and "mum" is his new word. 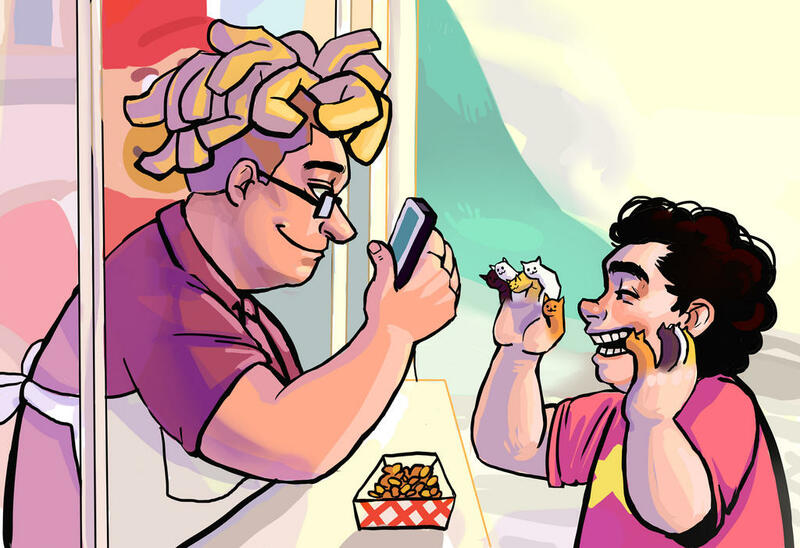 How to Make FRY BITS from Steven Universe! Oh yeah, it's the bits! 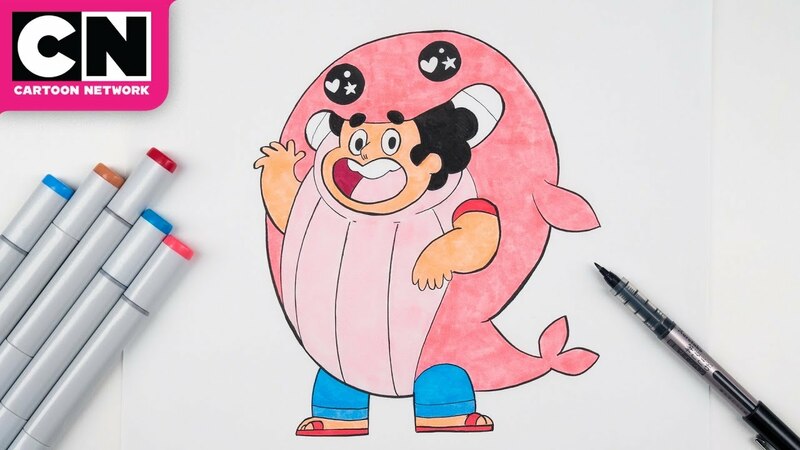 Steven Pink Whale Costume Drawing from Cartoon Network! 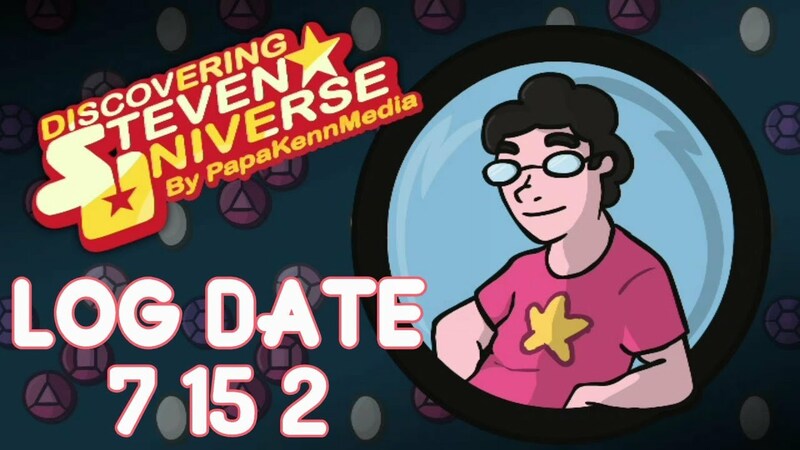 So CN is just going to tease us with some SU content on their official channel. 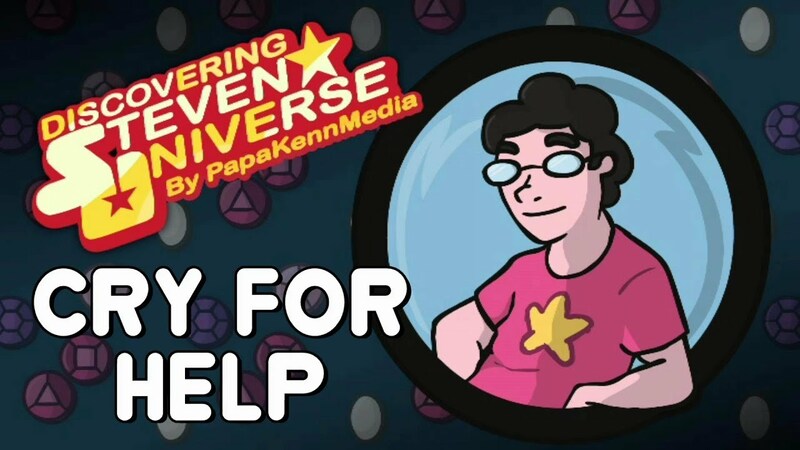 We're all crying for help during this hiatus, so let's take a look back at the episode with the same mood! 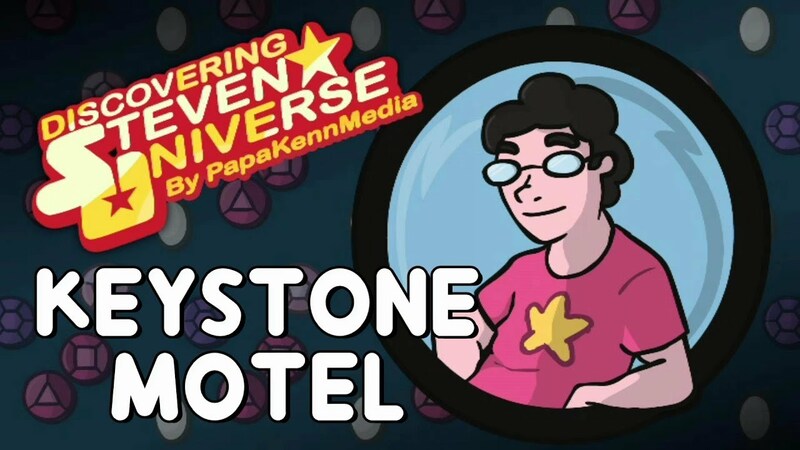 Description: Enjoy a world where Steven, a little older, takes up a job as a ride share driver in Beach City. 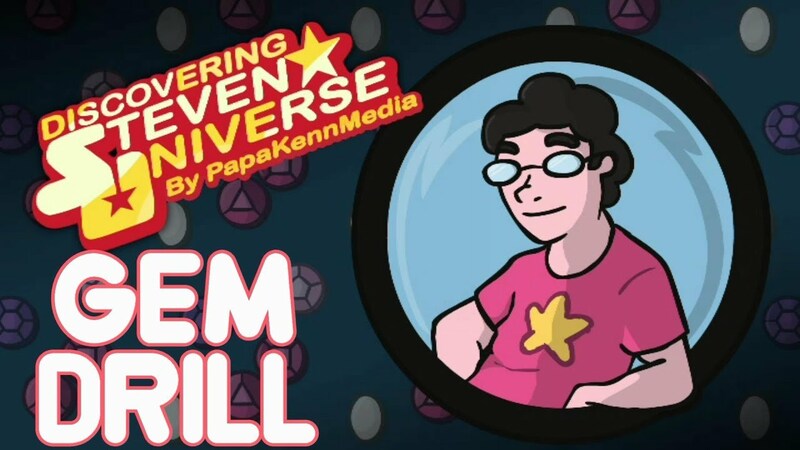 Remember the simpler times, when Steven's biggest worry was trying to shapeshift and not be overwhelmed by his shapeshifting power? 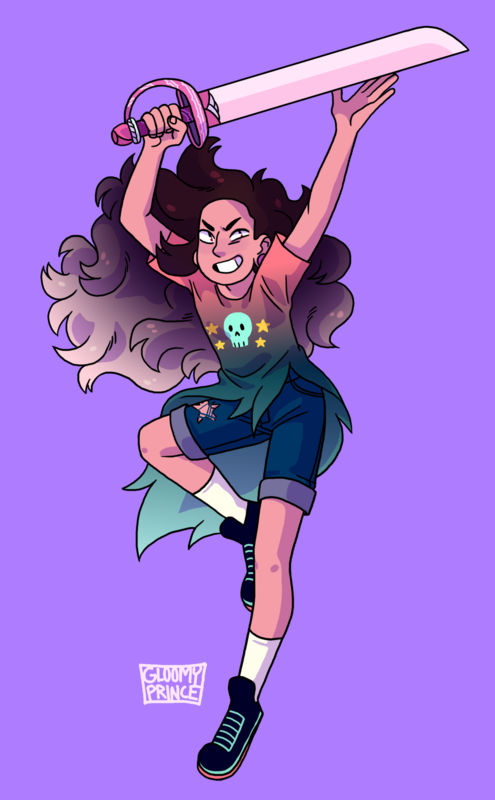 Let's have a great meep morp time!